Thanks to the improvement of semiconductor technology, the integrated device composed of an advanced audio controller IC and two power MOS-FETs fully optimized was released from International Rectifier, IR in Calif. in 2012. We found the tremendous sound potential of the device and have been seeking to make best possible use of it. The main portion of the amplifier is a very compact size PCB requiring short wiring which achieves an ideal switching characteristic. Accordingly the sound is natural and at the same time full of dynamic. 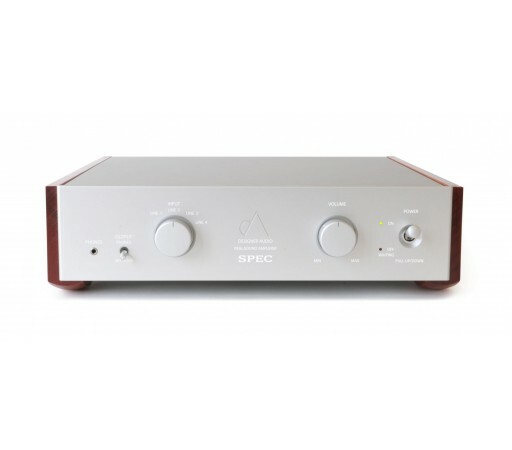 The amplifier also boasts almost triple higher efficiency compared to a semiconductor linear amplifier. The efficiency of our new Class-D amplifier is so high (more than 96% at full power) that the quality of the power source has a direct effect on the final driving power and the sound quality of this amplifier. The potential of the new switching controller device will surpass the sound of a traditional analog design power supply. In further pursuit of a higher sound quality and a more intimate tonal character, we have adopted the newest SiC(Silicon Carbide) Schottky diodes, a special audio use electrolytic capacitor, custom oil filled capacitor and ultimate quality mica capacitor. 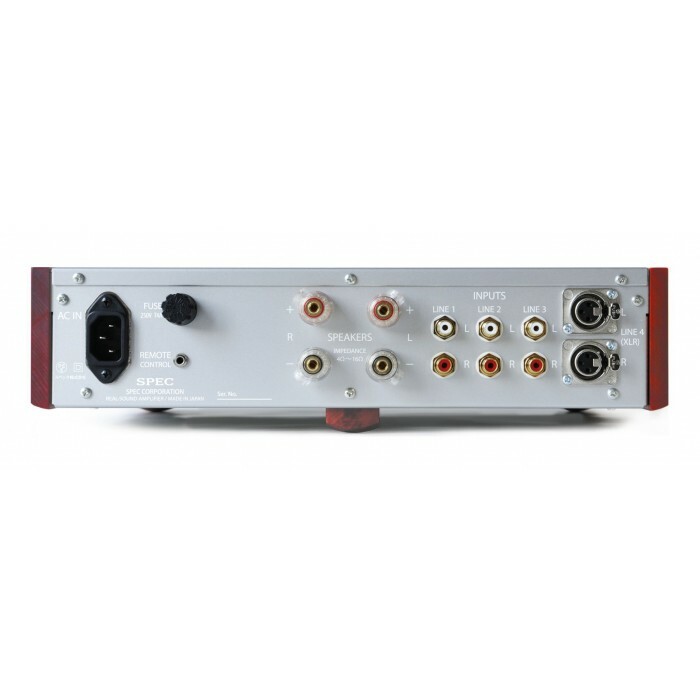 It facilitated a massive low range and also fine transparent mid to high-end fully free from switching noise. 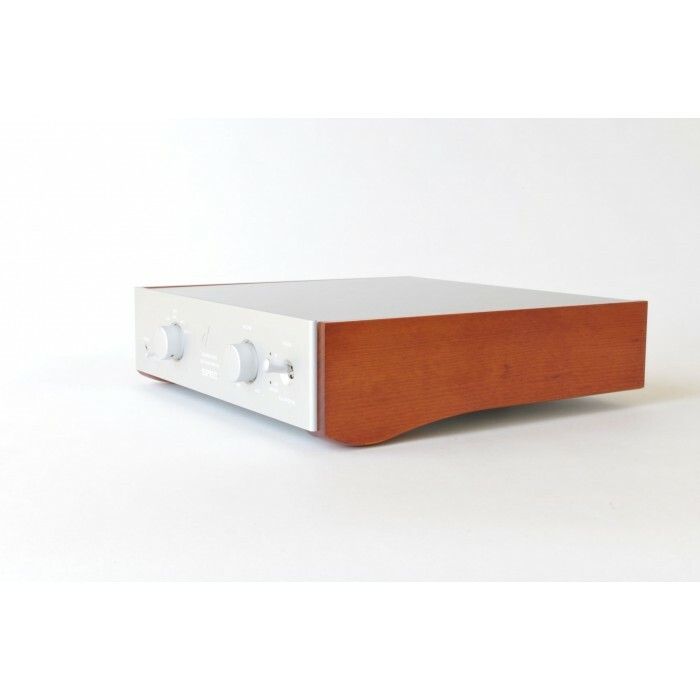 The smooth curve side-wood included insulator is unique and also allows the amplifier to realise an acoustic instrument sound. Spruce is used for side-wood and Maple for the insulator – these timbers combine to cut off vibration effectively from the outside.